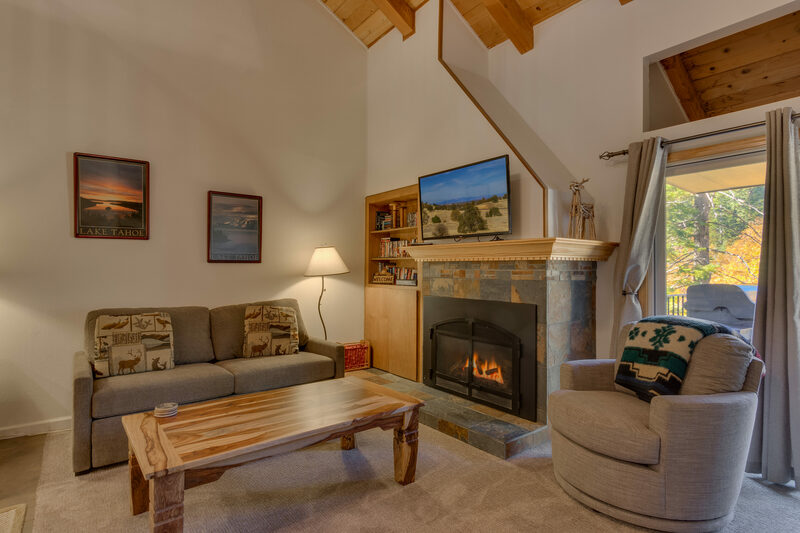 A fireplace with slate accents in the living room, knotty-pine ceilings, and wainscoting add warmth and charm to this spacious townhome in the Carnelian Woods complex. With room to sleep eight, bring your friends! Spend quality time together with ample room for a large family or two couples with children. Two-tone Sheesham wood furniture and cushy sofas provide plenty of seating for everyone. 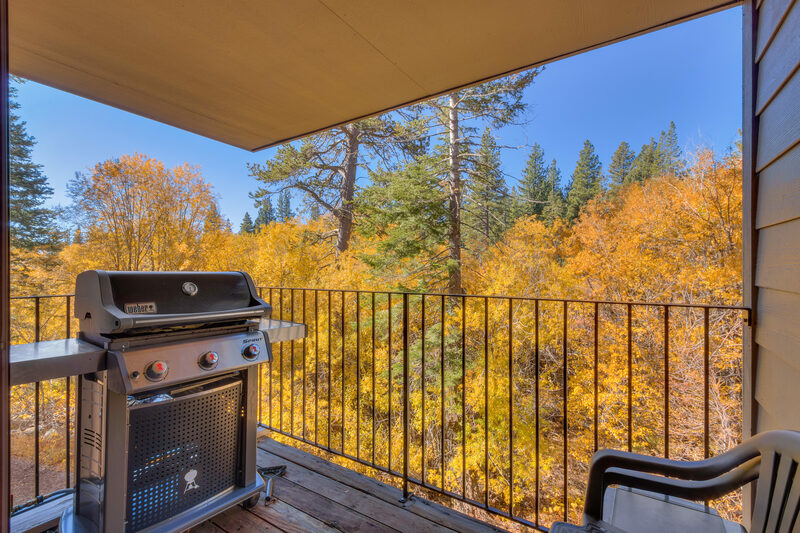 After a day on the lake or slopes, take in the forest views and fresh air, sipping your favorite beverage while you barbeque on the main floor deck. Share a homecooked meal at the large table with four chairs and a bench, with additional seating at the breakfast bar. 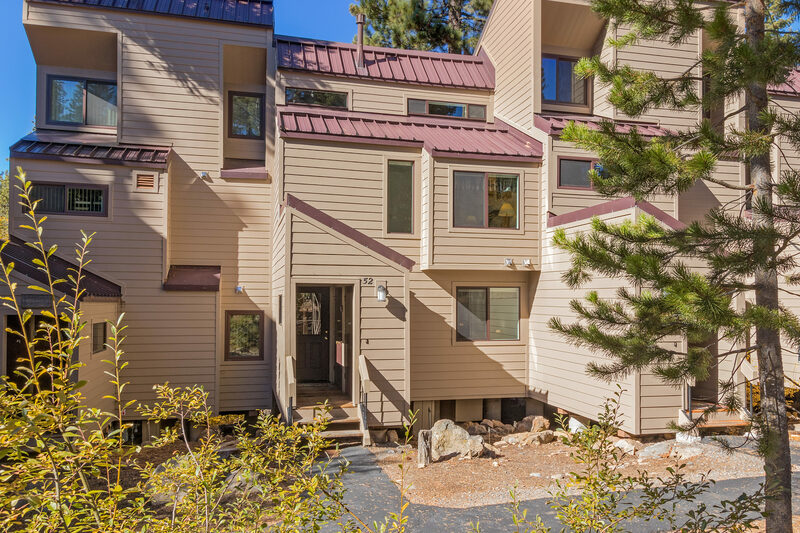 This recently remodeled townhome features a fully-equipped kitchen with beautiful granite countertops, woven tile backsplash, plenty of cabinets, and upgraded stainless-steel appliances. Unwind next to the cozy fireplace while listening to music on the stereo. Watch a DVD, catch up on cable TV news, or, unplug with a book or a board game. Use the Wi-Fi when you need to get connected. Main floor laundry makes it easy to pack light. 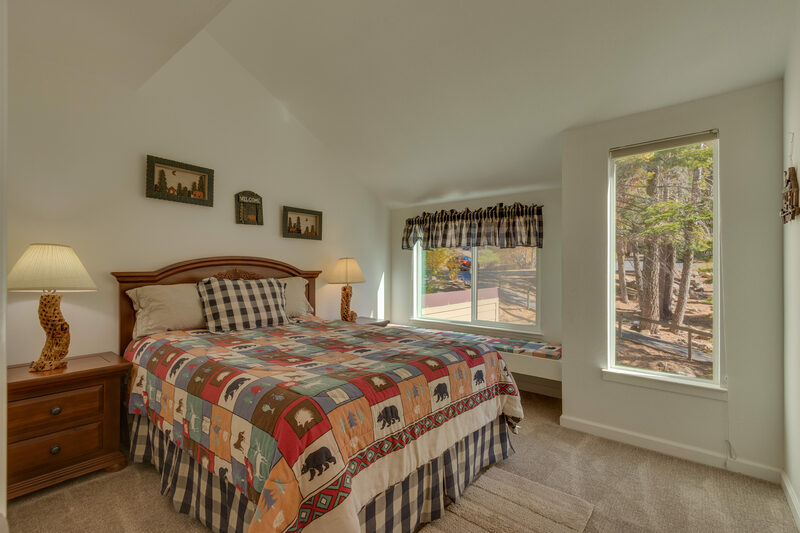 Also on the main level, make yourself at home in the master bedroom, stretch out on the king-size bed or relax in the walk-in shower. 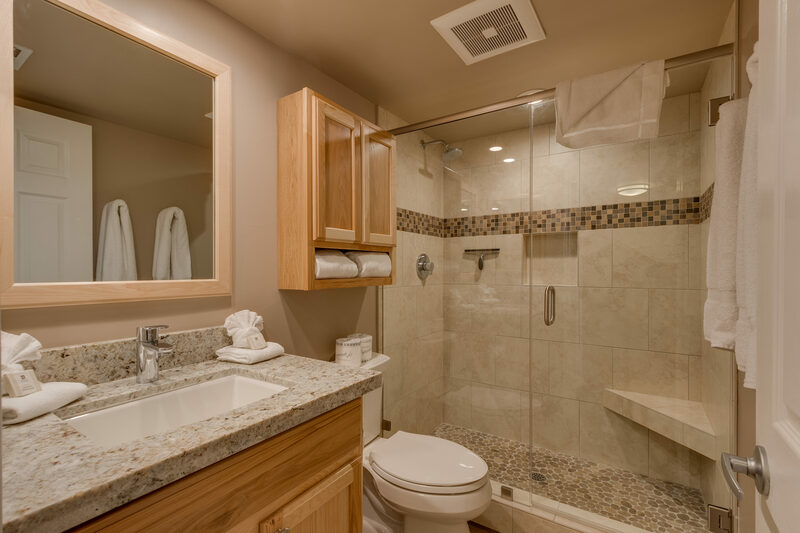 The bathroom features granite and tile, with plenty of bath linens. Upstairs, the loft living room provides a second television, plus a love seat and sofa sleeper. 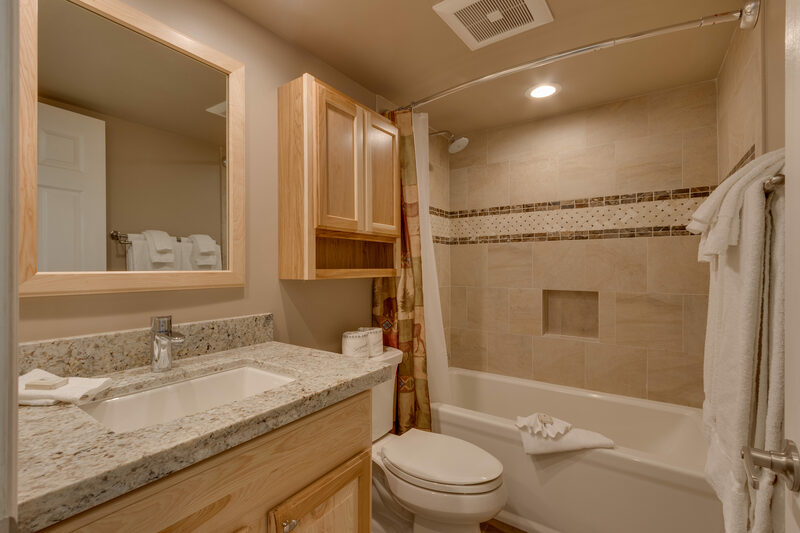 You’ll also find another updated bathroom—this one with a tub/shower. The second bedroom features a queen bed, large windows, and a window seat. 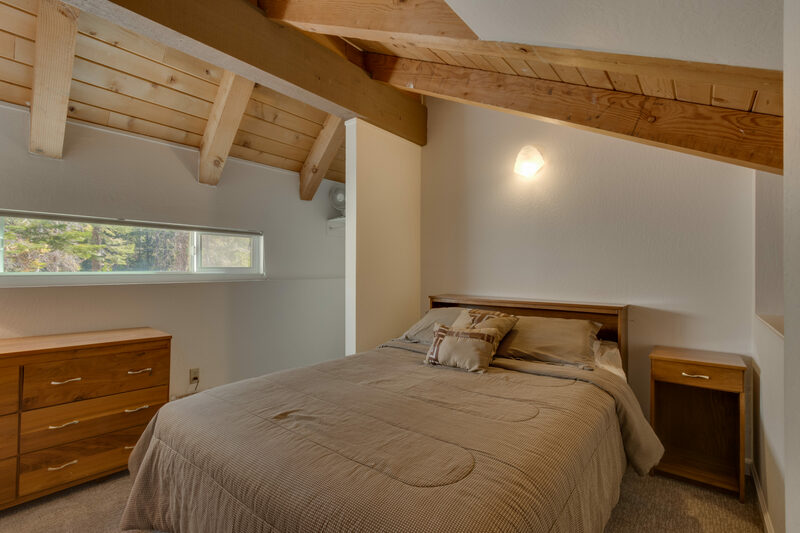 Ladder access from the loft living room leads to a second loft with queen bed and bedroom furniture. The townhouse was very clean and everything went according to plan. 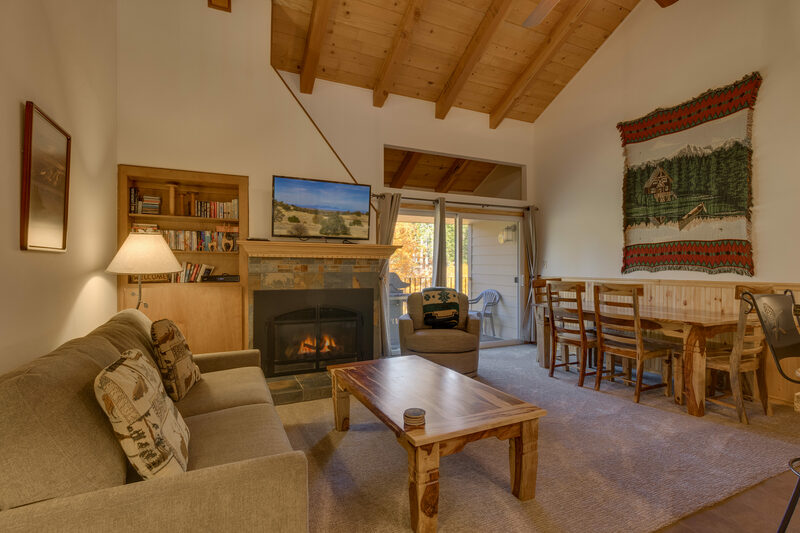 Multiple living areas and well stocked. I state that’s it’s in the middle of everything as every city east or west is a short drive away. Close walk to Lake Tahoe. Saturday night parking was a squeeze. This is the second time we've stayed in this property and it won't be the last. It is extremely clean and well appointed. The owner refurbished with excellent appliances in the kitchen and it is fully stocked with all cooking needs. The furniture is new and comfortable. The location is conventionally located to all the places we like to go to in Agate Bay and North Shore. Walking distance to our favorite..........Garwoods. This apartment was beautiful and completely remodeled and renting it couldn't be easier! 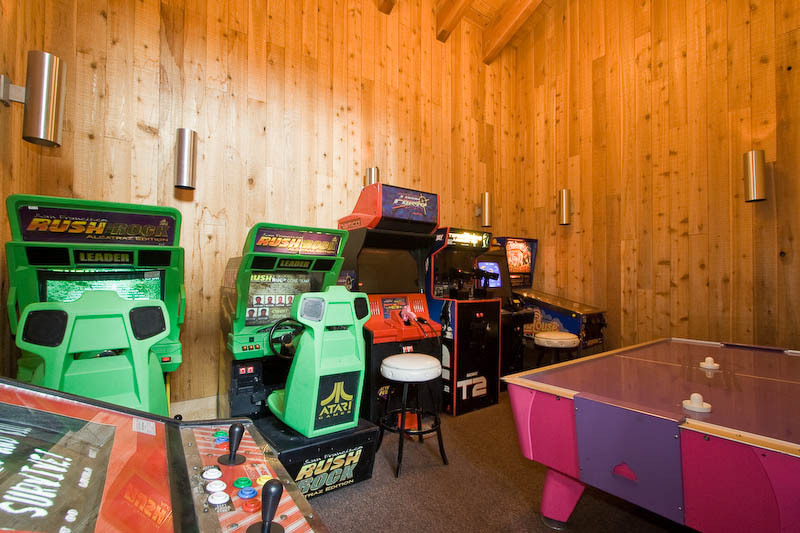 We also had access to facilities such as a pool, game room, tennis courts and sauna. Wonderful stay! Property was very comfortable. We stayed in the past and the remodel was tastefully done. This is one of the most beautiful units I've seen in Carnelian Woods. Master, Kitchen, Living Room & Dining Room all on the first floor. 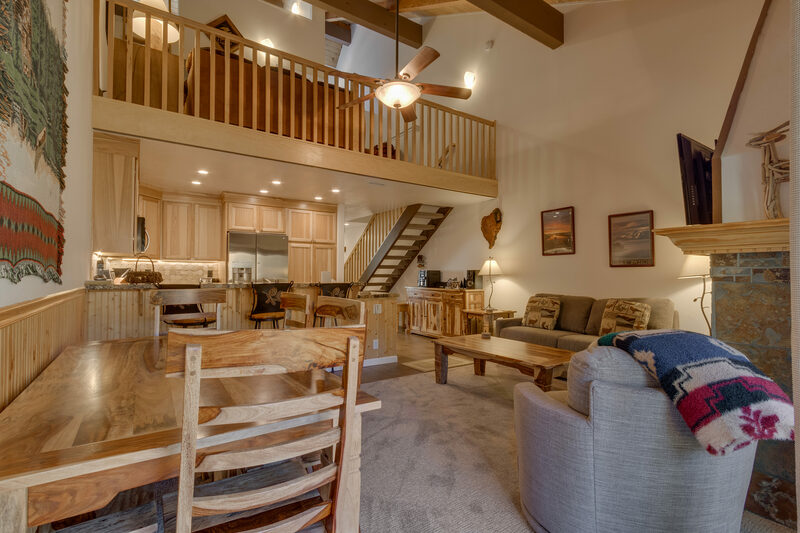 Beautiful loft and second bedroom and bath upstairs. 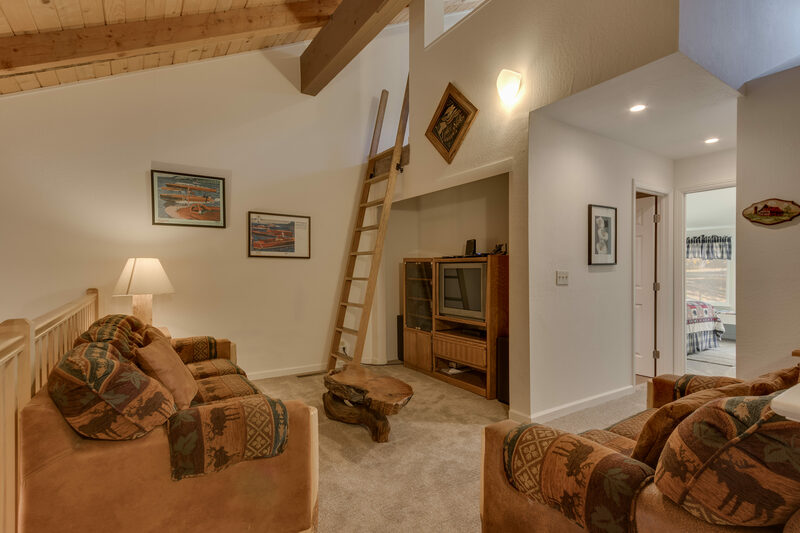 There is an additional loft, accessible by ladder, with more beds. Everything is new and upgraded. Had a great time and beautiful place to vacation. This was a terrific place, we will definitely return to this unit! Perfect location It's a short walk to the lake, the view from the place is of trees (not other homes), and it is easy to get to Squaw, Alpine, North Star and Truckee. Very spacious & awesome kitchen The place was larger than I expected and the kitchen should be featured in the photos! The kitchen is brand new - all LG and Bosch appliances and new cookware. It made cooking on vacation so enjoyable. The fireplace is also a heater and dried out all our wet snow clothes easily - key for happy skiers!! Parking was easy. Clean but lumpy The only downside is that while the place is very clean, some of the furniture is not going to survive long. The dining table is wobbly and the couch is dips a lot in the center. The beds were fine, the pull out couch was terrible, we had to move the mattress to the floor in the loft. Responsive host Trent was a very attentive host. He responded promptly to my comments and let us know ahead that there was a repairman coming, it was all very unobtrusive. All in all, this was a great place to stay! Thank you for making our family trip so easy. 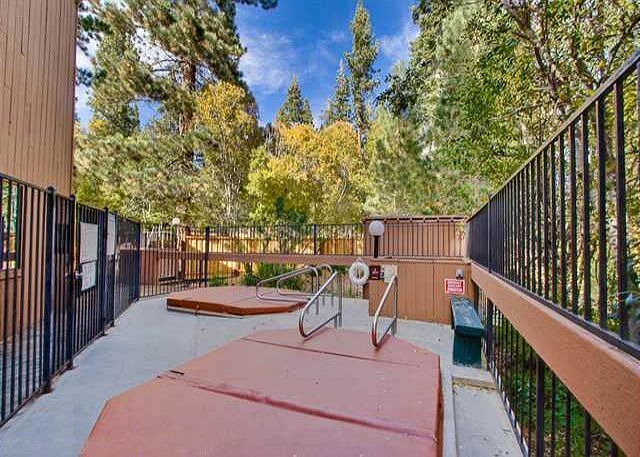 Place is very clean, beautiful kitchen and great location - about 10-15 mins away from Northstar. The only thing I didn't like was the heater. We would put the temp on 72-75..but it only gets warm upstairs. The bedroom downstairs is ice cold (good thing we brought thermal blankets). That's about it. I'd definitely come back to this house! We had a lovely time. The place was very clean. Thank you. It was a nice experiance to stay at this place didnt have any problems except internet, maybe it was a good thing as it made me get out and forget about phone calls and emails!!!! Very nice, clean and fully remodeled! Stayed in other condos in this complex and this one is by far the best. Will also be staying here again in July. It was a great experience. The home was clean, comfortable, and in a great location. Family came together to celebrate the life of our Mother-in-law/Mother who was with us for 95 years. We will attempt to get together yearly and possibly in this same rental home if it is available. Thank you. Right from the time I booked the home till we vacated the place everything was very smooth and organised. It was a hassle free experience. The Recreation Center in our complex was very unappealing--smelly. The townhouse was pleasant. Decent floor plan, well equipped, clean, quiet, and in good shape, overall. The unit needs a few repairs (loose breakfast bar, loose light fixture in lower bathroom, wobbly dining room table), but we enjoyed our stay and would certainly return. Due to the heavy snowstorm when we drove up, it was a little hard to find this group of condos. The numbers were either covered with snow or not visible from the street. The parking lot was also somewhat small, but that could have been due to the snow. The condo was a great value. It was cozy, the heaters kept the place very warm, although there was a significant difference in temperature in the loft compared to the room on the first floor. The beds were pretty comfortable, and the living room had all the amenities you'd want. Kitchen was a little small and one stove burner did not work properly. There were ample silverware and dishes. Location of the condo was not particularly close to anything. There's a 7-eleven close by, but everything else is about a 5-10 minute drive. Gas fireplace. Overall, I would recommend these condos. Nice Place/Location. It was a bit nicer that expected. Quite a bit of work was being done while we were there, including resurfacing the parking lots...wondering why they don't do it on the office season? Some of the burners on the stove didn't work as well as the barbeque. WiFi was spotty. First morning we were there woken by very loud sawing/banging noise right next door beggining at 8 am. Finally went next door. Workman was removing some upstairs bathroom fixture. By the time I talked to him it was almost done. Called about it, was told it was OK as it was started after 8. The house rules, however, clearly stated that it was not OK for house guests to make loud noises until after 9 am?????? Other than that it was great! We really enjoyed #52! The unit was clean and would strongly recommend this unit for any large family. The unit said one sleeper sofa, however there were two sleeper sofas in the unit in addition to the 2 queens and 1 king beds. The unit could comfortably fit 8 to 10 guests. The property management were very kind and helpful. Since we generally use our vacation rental as a base camp for hiking, this unit served the purpose well. It was a great place to return to after a long day of hiking. Ample facilities for all to have some space to recover and capable amenities (e.g. hot tub, pool and BBQ) to make our stay very pleasant and affordable. We were able to cook in house the majority of the stay and clean up was easy. Noise levels were minimal despite lots of guests. Great base camp! The condo fit the needs for the family and we had a wonderful time. The place was clean, well organized, and the new kitchen was a joy. The amnesties were attractive, well-kept and we especially enjoyed the pool. 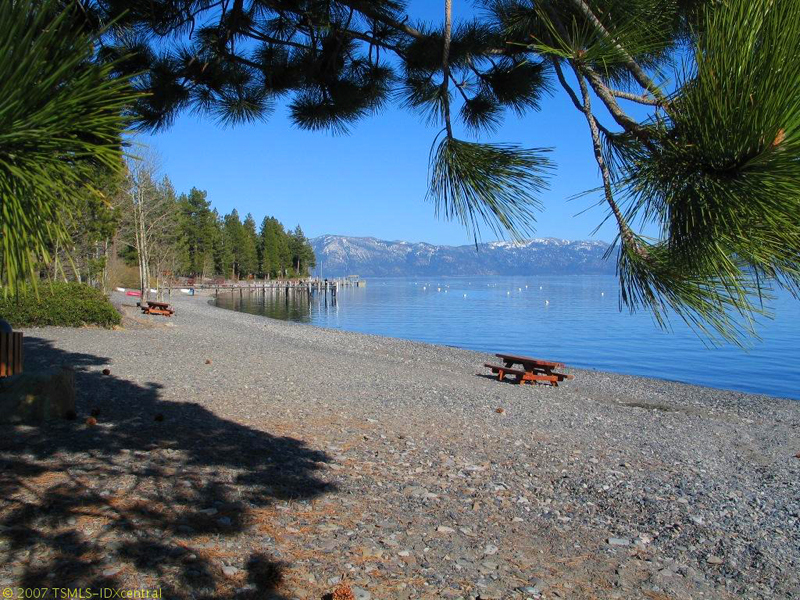 The location of mid-way between Kings Beach and Tahoe City allowed us to enjoy a variety of activities, dining options, and wonderful scenery. We plan to do this again next year. The condo was very spacious. 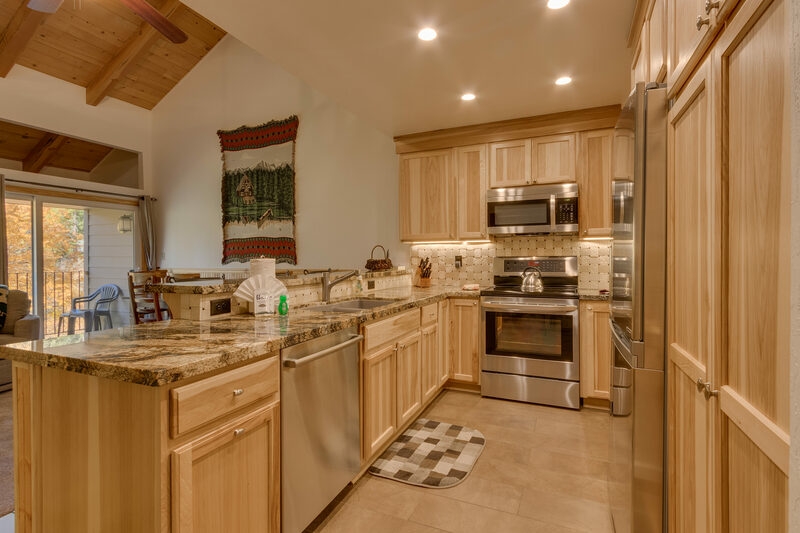 The kitche was newely renovated with great appliances. The pull out beds on both couches were very uncomfortable and basically not in good enough condition to sleep on. 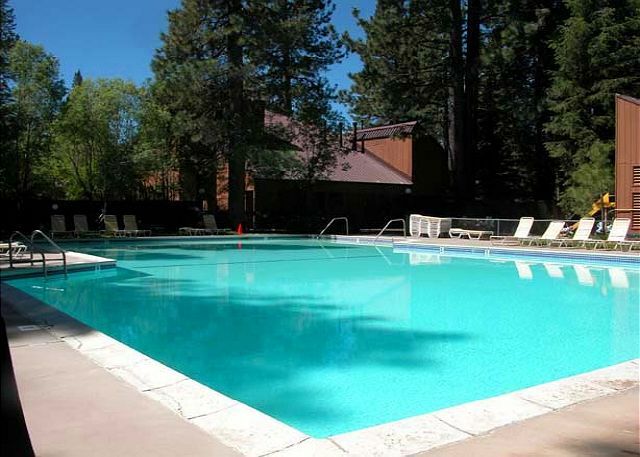 We will be returning as this condo is in a great location for the Tahoe Ironman. Nice Townhouse! 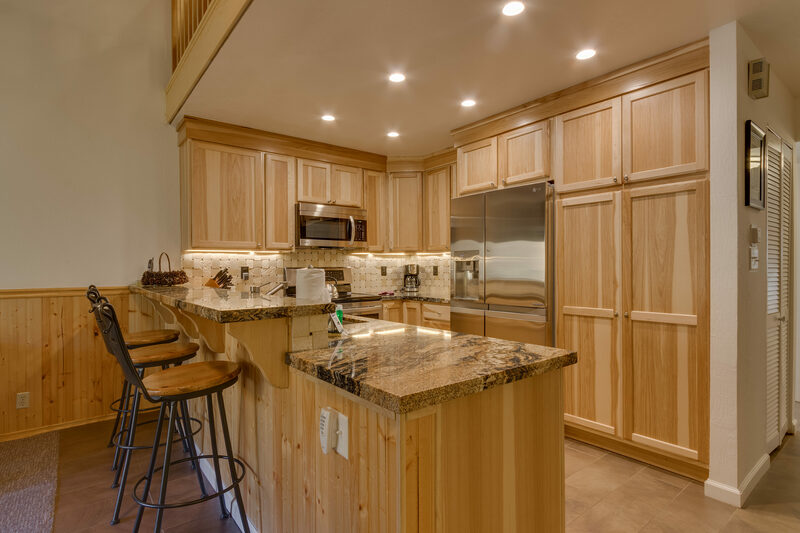 The remodeled kitchen is very nice.the home was very clean and well stocked with practically everything you need. It was really nice to be in walking distance from the beach. Good but not great. Kitchen was remodeled and fabulous. Bathrooms are in desperate need of remodel. Faucets in bathrooms very hard to use -- you really have to pull on them. BBQ also needs replacing. We had an amazing stay last June and we hope to go again this year! I am in the process of trying to make the arrangements and so far have gotten a good amount of help from first accommodations. Thank you!! Our stay was overrall a good experience. 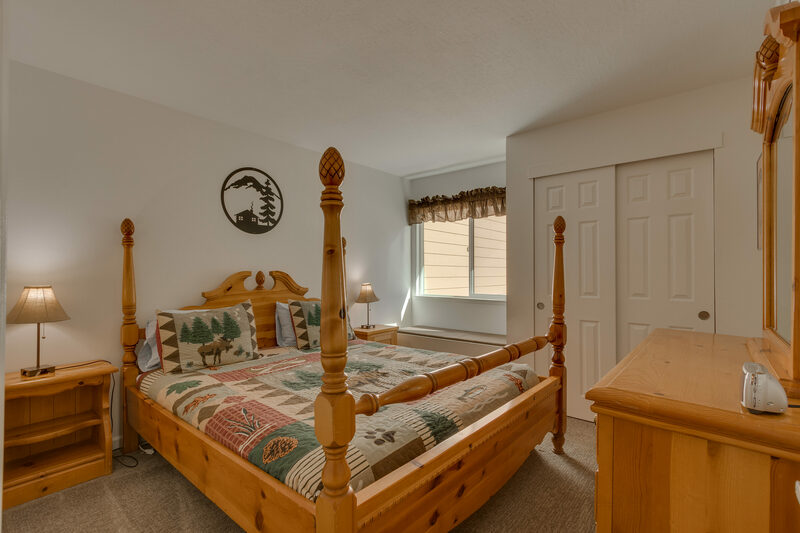 Clean, helpful staff, however, not necessarily child-proof (large gap-railed stairways and most beds upstairs). Not much privacy for two of the twin size beds, but a nice place to stay, cute deck, close parking, and a nice large pool area. We loved it! It was the perfect location and the facilities were just what we needed. The staff was great and very helpful(especially Chris). The pool and hot tubs were super clean. The kids had a blast on the tennis courts. We would definitely stay at Carnelian Bay again. We stayed here last year and again this year and we'd like very much to make it a yearly tradition. I love everything about the place. I only have one small complaint. The loft used to have a set of twin beds and they were replaced by a pull out couch, a love seat, and an ottoman that becomes a very small bed. When you pull out the couch it is not only uncomfortable but it also bumps right up to the ladder leading to the top loft which just doesn't make sense. The love seat is totally in the way and as I said the ottoman is tiny. We had to play a fun game of tetris with the furniture to make room for everyone to sleep and one of my friends slept on the floor because the couch was so uncomfortable. I really wish they'd just kept the twin beds, they were MUCH more space officiant and comfortable. If they can get them back that would be really great. You really don't need couches in the loft anyway because everyone gathers downstairs in the living room. That's my suggestion, other then that I LOOOVE LOVE LOVE this place and we WILL be back! I've also recommended it to several clients (I'm a hairstylist). Overall, My family and I loved the location of the property!!! The lake was a block away from the property. I felt that the condo was fine but I was disappointed that the pull out sofa on the top loft was so small. It was a good size for a small child. Also, one of the sofa beds had a broken spring which made it difficult to use. Comfortable, clean and great location. The condo was very comfortable and clean. It looks a little larger in the photo than it actually is. We had lots of room for 4 guests and I can see the place easily handling 2-3 more. The only drawback is that the parking lot is higher than condo entrance. You need to go down a moderately steep path to get to the front door. This becomes a bit of a problem when the path is icy. 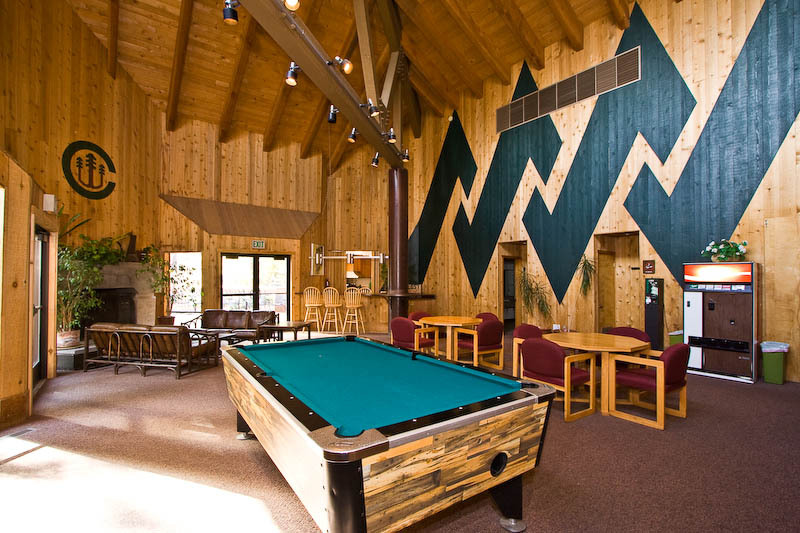 Just enjoyed a great week in Tahoe at the Carnelian Bay Condos. The pool was a wonderful place for the whole family. The location is convenient to two of our favorite spots, the mini golf and Garwood's restaurant. I recommend it for families for sure! Condo itself is a bit dated, but overall to be expected. Kitchen was full of everything needed for the weekend, and there were TONS of games for the family! We had a great time here. Fold out beds were extremely uncomfortable, but beds were fine. 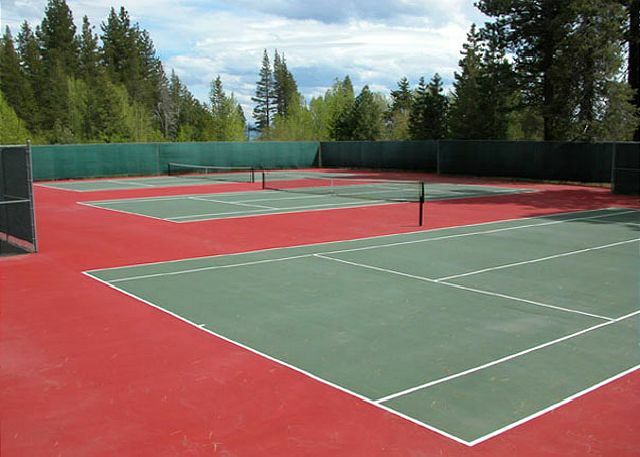 Recreational area/tennis/spa/pool were great for the family.